how do you open or place the ant bait stations . red side facing up or down ? 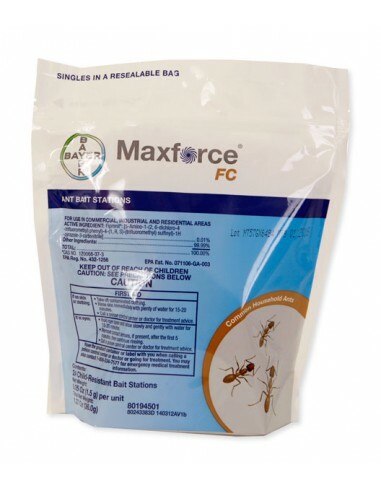 The ant bait stations are red on top they are called maxforce fc professional do you need to open them or just stand them and what way up do you stand them. No need to open them. Simply place them red side up, along counters, walls, inside cabinets, even inside wall switch plates. Let the ants do the work. Hope this helps.